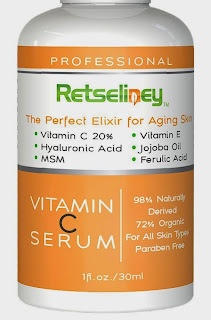 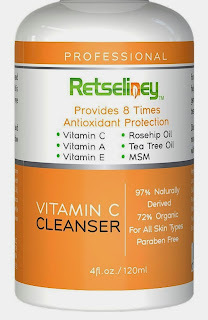 I wanted to talk to you today about all three products the Retseliney Advance Moisture, Vitamin C Serum, and the Vitamin Cleanser I'm really excited to tell you how happy I have been with this product. 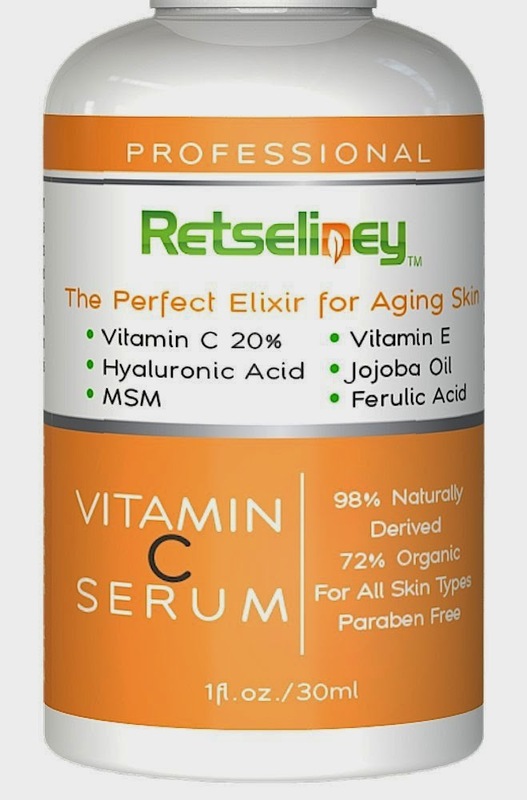 It seems to have cleared out my skin 100% I never really have breakouts but I do have red skin it is pretty red and also dry. 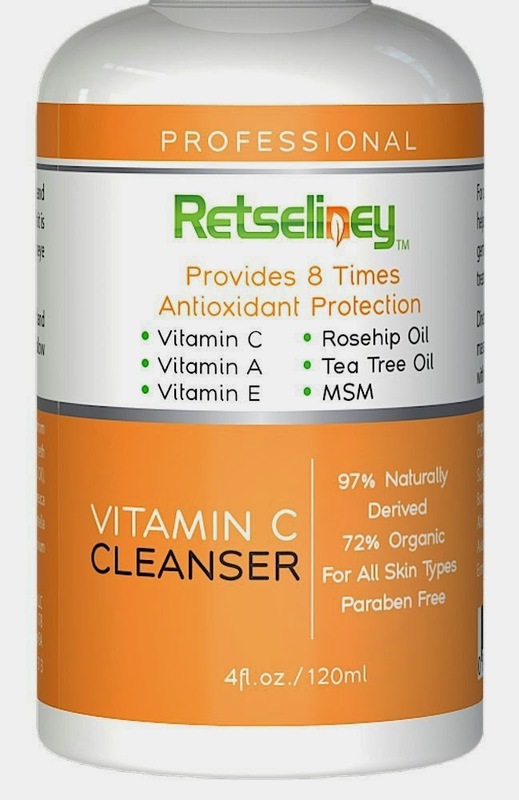 I love using the vitamin C cleanser it smells really good like oranges and also the vitamin C serum is a perfect match for the cleanser. 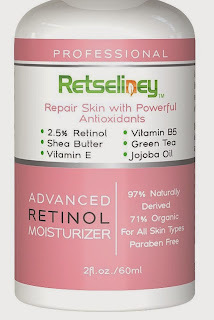 And the moisturizer is pretty nice also it doesn't make my skin oily and it soaks into skin really nice. 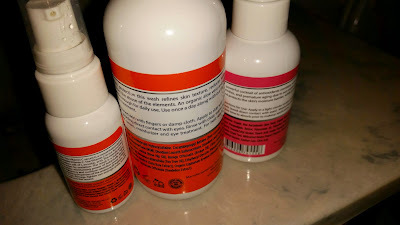 I love the way this makes my skin feel I will be using this for a long time it makes me seem very soft. 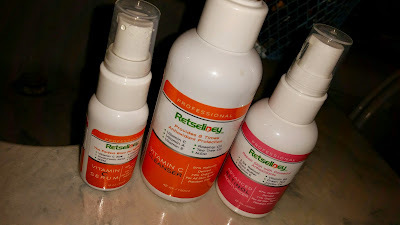 And I've only been using about a month but so far I am loving the outcome of these products. 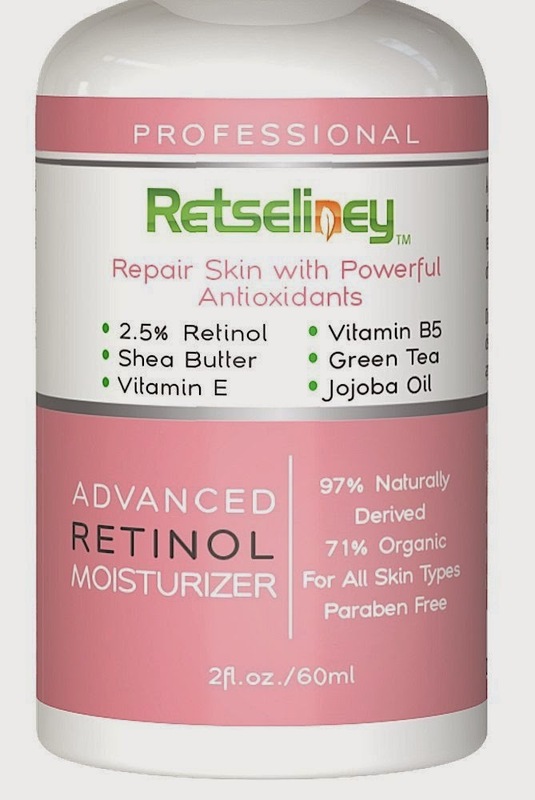 Retinol can also help minimize the appearance of pores, help manage blemishes and eczema, and can also help brighten skin and improve discolorations, To Complete your skin care regimen check our entire line of Natural and Organic products, Retseliney products work and they work extremely well, We guarantee you'll get results, Buy with Complete Confidence Now, We offer 100% Risk Free Satisfaction Guarantee!